Peroxisome proliferator-activated receptors (PPARs) are nuclear proteins that belong to the superfamily of nuclear hormone receptors. They mediate the effects of small lipophilic compounds such as long-chain fatty acids and their derivatives on transcription of genes commonly called PPAR target genes. 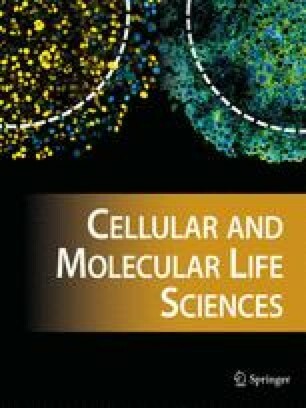 Here we review the involvement of PPARα in peroxisomal and mitochondrial fatty acid oxidation, microsomal fatty acid hydroxylation, lipoprotein, bile and amino acid metabolism, glucose homeostasis, biotransformation, inflammation control, hepato-carcinogenesis and other pathways, through a detailed analysis of the different known or putative PPARα target genes.